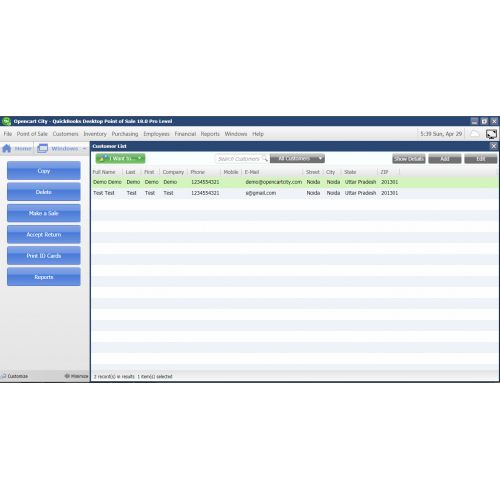 QuickBook POS Integration module allows you to sync your data from opencart to Quickbooks POS. 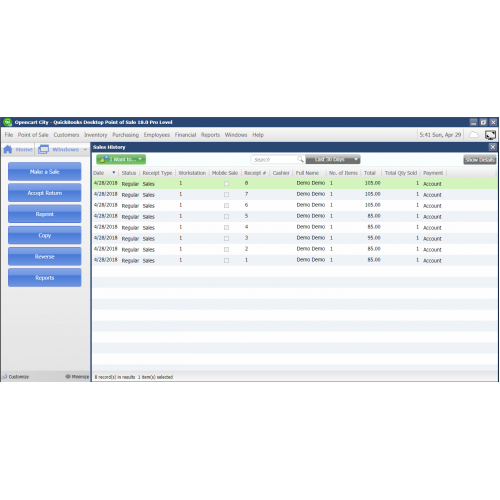 The module provides the syncing of customers, products and orders. 4. 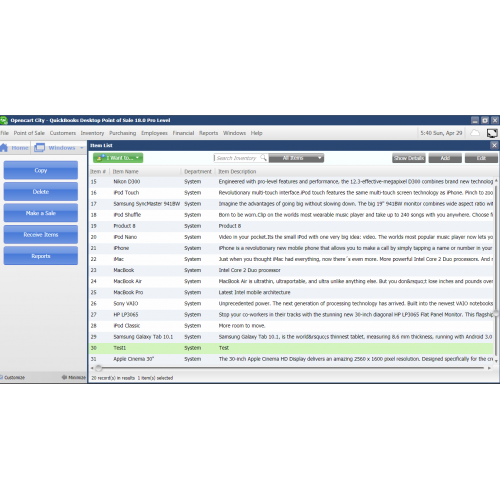 Customers will be auto edited at QuickBooks when admin edits customer. 6. Admin can delete the customers from POS. 10. Products will be auto edited at QuickBooks when admin edits product. 11. Admin can delete the products from POS. 12. Products will deleted automatically if it deletes from opencart. 13. Admin can synchronise the orders manually. 14. Orders will be auto sync when any new order will be placed by customer. 15. Orders will be auto sync when any new order will be added by admin end. 1. 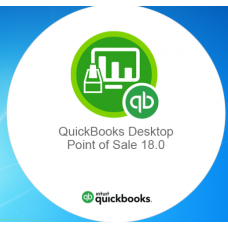 Quickbooks POS must be installed on your system. 2. 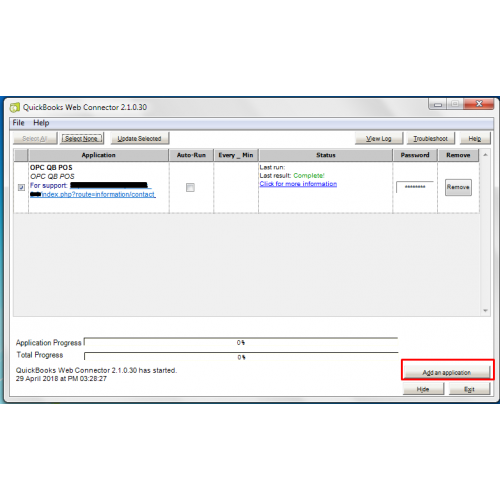 Quickbook Web Connector QBWC 2.1.0.30 must be installed. 3. Your site must have SSL certificate(Https).